Financial Inclusion and Education are two important elements in the Reserve Bank of India's developmental role. Towards this, it has created critical volume of literature and has uploaded on its website in 13 languages for banks and other stakeholders to download and use. The aim of this initiative is to create awareness about financial products and services, good financial practices, going digital and consumer protection. Financial Literacy Week is being observed during June 4-8, 2018 with the theme of customer protection. The week will focus on four consumer protection messages viz. 1. Know your Liability for unauthorized electronic banking transaction 2. Banking Ombudsman 3. Good practices for a safe digital banking experience and 4. Risk Vs Return. The promotional material for the Financial Literacy Week has been uploaded in the Downloads tab under the heading "Financial Literacy Week 2018"
The booklet FAME (Financial Awareness Messages) provides basic financial literacy messages for the information of general public. 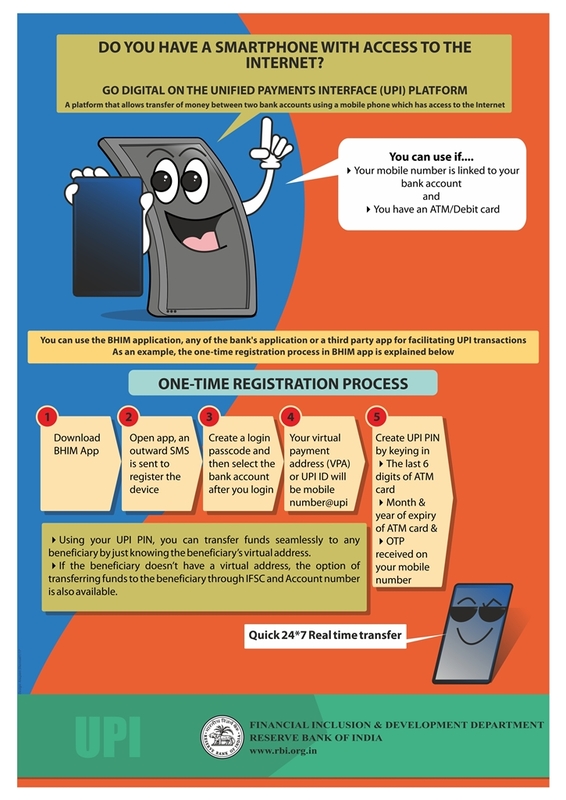 It contains eleven institution/product neutral financial awareness messages, such as, documents to be submitted while opening a bank account (KYC), importance of budgeting, saving and responsible borrowing, maintaining a good credit score by repaying loans on time, banking at doorstep or at vicinity, knowing how to lodge complaints at the bank and the Banking Ombudsman, usage of electronic remittances, investing money only in registered entities, etc. The RBI has developed tailored financial literacy content for five target groups' viz. 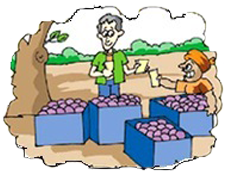 Farmers, Small entrepreneurs, School children, Self Help Groups and Senior Citizens that can be used by the trainers in financial literacy programmes. Audio visuals have been designed for the benefit of general public on topics relating to Financial Literacy. These Audio visuals are on "Basic Financial Literacy", "Unified Payments Interface" and "Going Digital". 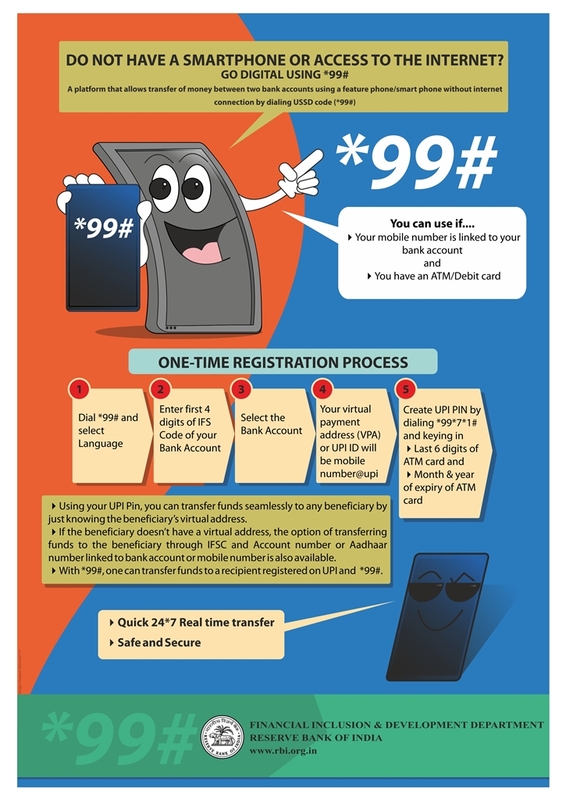 Two posters - UPI (Unified Payment Interface) and *99# (Unstructured Supplementary Service Data) - explained these new concepts in digital payments space. 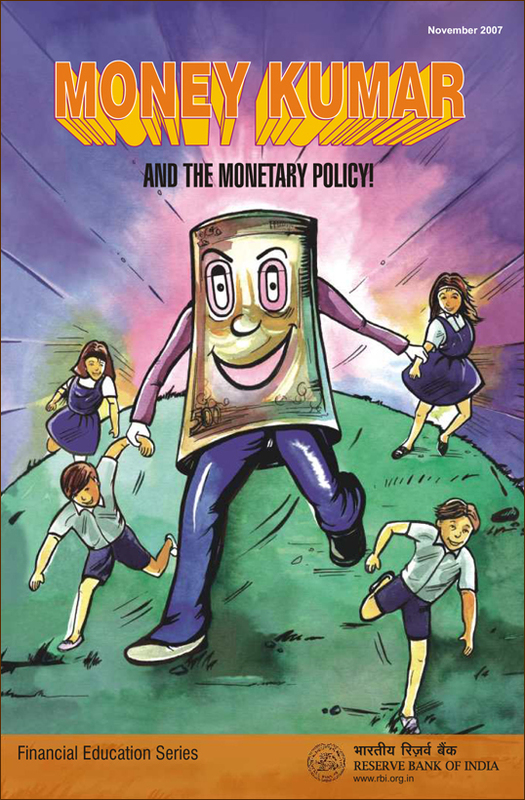 Earlier, the Reserve Bank had published a series of pictorial booklets. 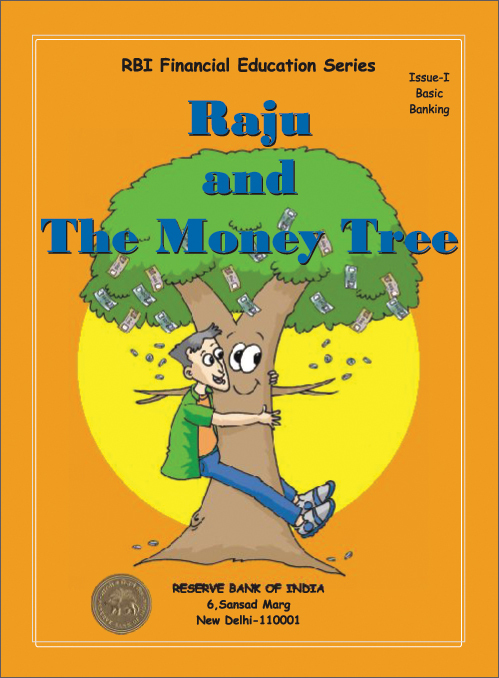 Under the 'Raju' title, it created literature on the habit of savings and banking concepts. The 'Money Kumar' series simultaneously explained the role and functions of the Reserve Bank. All this is available in 13 regional Indian languages and can be easily downloaded at 'Downloads' tab.